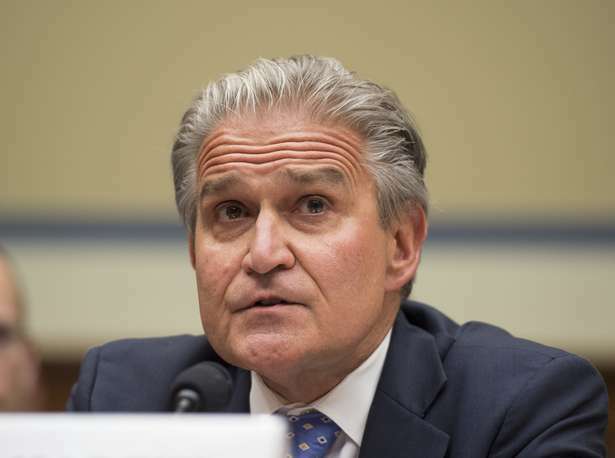 FoxNews.com offers a piece on a possible conflict of interest with Assistant Attorney General Peter Kadzik (seen in the above photo) emailing the Clinton Campaign Chariman. A new WikiLeaks release shows a possible conflict of interest between a Justice Department official and Clinton campaign chairman John Podesta. Assistant Attorney General Peter Kadzik, the DOJ official in charge of the email investigation, emailed Podesta a heads-up on developments related to Clinton's State Department emails in May 2015. Under the subject "heads up," Kadzik wrote: There is a HJC [House Judiciary Committee] oversight hearing today. Likely to get questions on State Department emails. Another filing in the FOIA case went in last night or will go in this am that indicates it will be awhile (2016) before the State Department posts the emails."